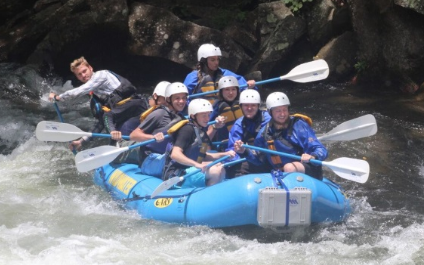 How A Week In The Mountains Can Change your Teen’s Life. We have all had those mountaintop experiences that inspire us to do more, be more and have more than we ever thought possible. The view from the top of the mountain is always an incredible one. We can see farther than we ever have and feel like we can accomplish anything. But as great as the mountaintop can be, more often than not, the valleys and low spots in life keep us from ever getting there. It seems like those valleys are especially impacting the youth of today. In a world full of i-tronics, online “friends” and Insta-feedback, young people today are constantly bathed in what everyone else is experiencing. They are growing up in a community void of true leaders. They are constantly engrossed in technology that can diminish their self-image, inhibit their ability to form effective relationships, and destroy opportunities to dream about their future goals. We all know this is true, but what can we do? How can we help them get to the top of their mountain? As a result of the constant bombardment of technology, youth feel more disconnected to people than ever. They have hundreds of “friends,” but no true relationships. Self-worth is measured from what is seen on social media, and results in the belief that “measuring up” is impossible. Too much time is spent following the lives of others instead of dreaming and planning a life of their own. Creates an active learning environment where personal skills are taught that can be used throughout a lifetime. Builds confidence and self-image. When out on the trail, participants are given the challenges that they are faced with on a daily basis. It helps them overcome fears and doubts. Puts goal-setting into daily practice as youth progress through the mountain trails. 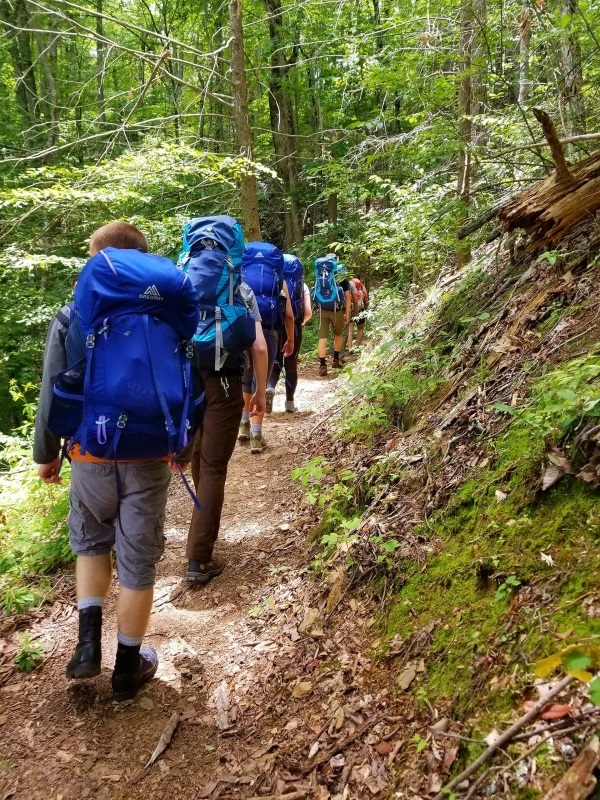 Through climbing the mountain, the young people form solid friendships through shared experiences and thereby learn the value of real relationships. And what are the results? Well…. 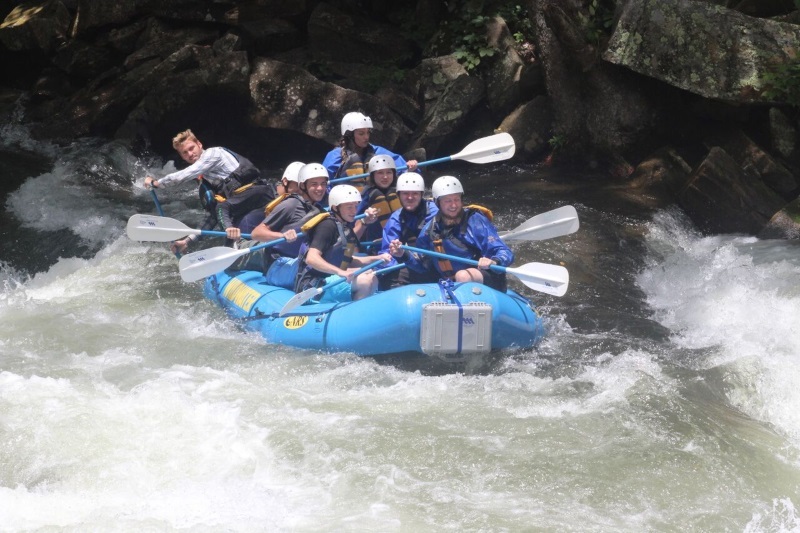 If the only thing young people received by attending Ziglar Outdoors was an amazing week-long outdoor adventure in the mountains of North Carolina, it would be worth it. But there is so much more. 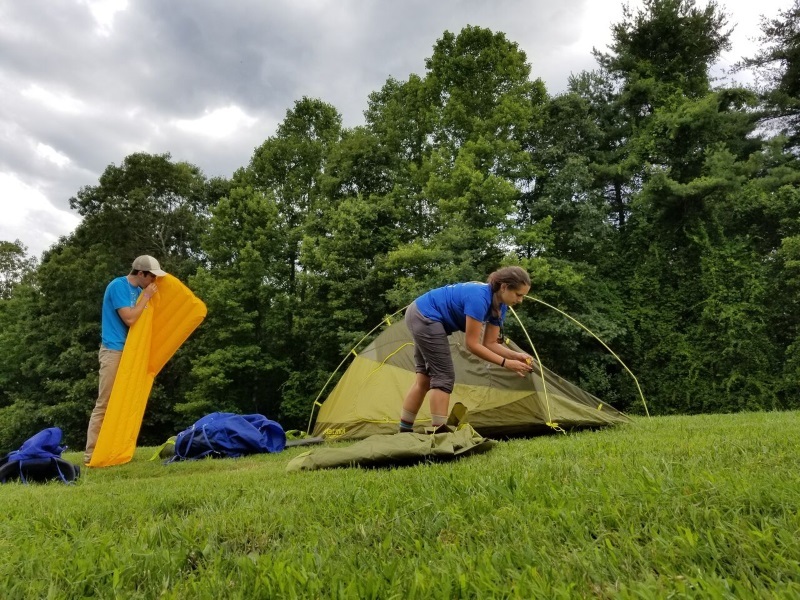 From their own mountaintop experience, they will be able to see their true worth by understanding the importance of seeing their real self-image. By climbing to the top with a team of like-minded people, they will create lasting relationships and understand the importance of building real relationships at home. When they make it to the top of the mountain, they will see how far they can truly climb. This summer, the weeks for the Ziglar Outdoor Experience are already filling up; there are only two weeks left. If you agree this experience would be valuable for a teen or young adult you know and love, please reach out to Generation Ziglar by visiting www.generationziglar.com and connecting with Matt or me (James) for all of the details.